Ah, the promise of spring is sweetening the air, and most of us are looking forward to shaking off the dust and cobwebs of winter. This is the ideal time also to brush off mental, physical, and spiritual cobwebs. 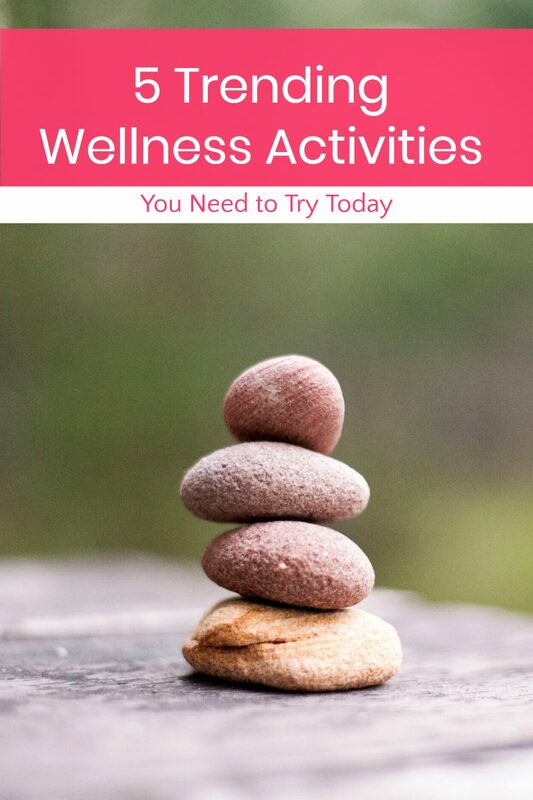 Here are five trending wellness activities you need to try. Forget about “shop therapy,” a thinly-veiled attempt to convince you to buy things you don’t really need. Most of us have already Kondo’d our closets (or thought about it) to get rid of the items that no longer spark joy. Now it’s time to go a step further. Wellness fashion is a movement akin to slow food. It’s the idea that disposable fashion is bad for us and intentional fashion based on natural fibers is good for us and the planet. Now is a good time to slow it down when it comes to buying fast fashion. Take your time to find timeless, well-crafted garments made of wool, silk, linen, flax, organic cotton, hemp, and recycled materials. These pieces are likely to be costly, so a reasonable goal might be to incorporate one per month into your wardrobe. Good craftsmanship lasts, so in a year’s time, you’ll be on your way to a collection that you can be proud of for years to come. With all our devices buzzing and the pace of life rapidly accelerating, is the rediscovery of forest bathing, otherwise known as shinrin-yoku, the Japanese “nature prescription” dating back forty years. The benefits include improved mood, faster recovery from surgery or illness, and increased energy levels. The prescription is simple: visit a natural area and walk around in it in a relaxed and unfocused way. Enjoy being in the moment and taking in your surroundings. I don’t know about you, but I feel calmer just thinking about it. The practice of emptying your mind and letting the universe flow through you (that’s how it works, right?) has been around for centuries. Scientists have been uncovering the magical benefits of meditation for years now. Meditation is one of the key ways to make changes in your brain to reduce stress hormones and reduce depression. 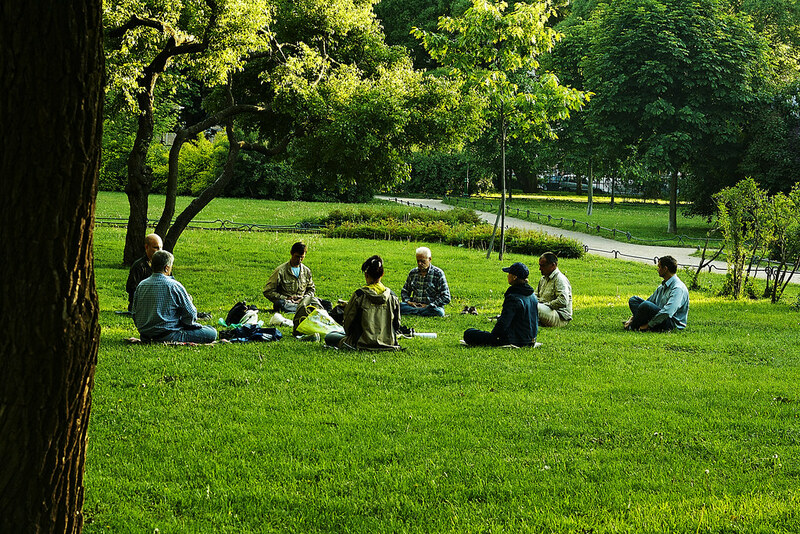 Unlike yoga, you can meditate anywhere, and it costs you nothing but a small chunk of time. Of course, you can use any number of apps, both free and for purchase, or attend a workshop. But there’s no need to do anything except sit still, be quiet and try to empty your head of all thought. Easier said than done, but a welcome respite from the constant static of modern life. This ancient Indian system of diagnosing and treating illness is slowly going mainstream. So it should be easier than ever to find a reputable practitioner to help guide you along your wellness path. 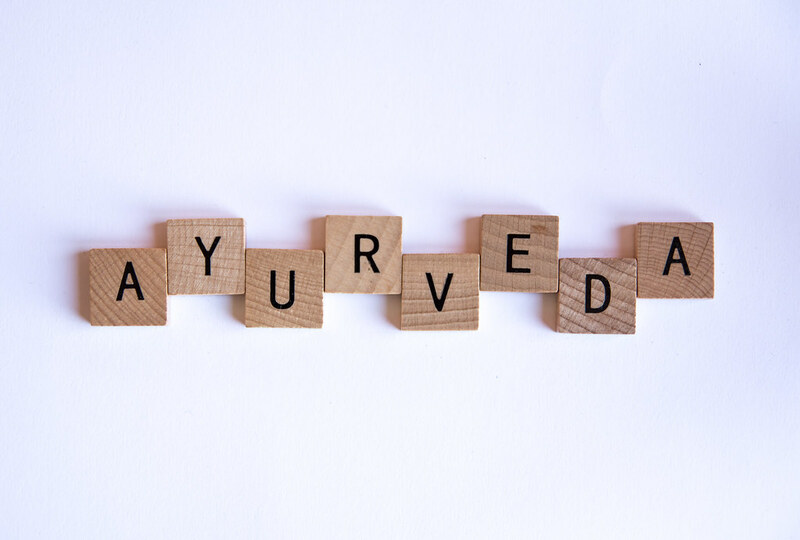 The system of Ayurveda is based on the idea that there are three principal types: Vata, Pitta, and Kapha. The goal is to bring all three into balance through diet, activity, and herbal supplements. There are also specific types of Ayurvedic massage known to be soothing and therapeutic. One trending wellness activity is a simple pleasure you’ve been doing since you were a kid: walking barefoot outside. Also known as grounding, this practice is scientifically proven to improve immunity, sleep, and boost healing while reducing stress. It may sound like science fiction, but this wellness trend is based on science fact. The earth is awash in electrons that benefit us if we connect to the electric field of our planet…through bare feet. This is great news for anyone with an outdoor area that they enjoy spending time in. It’s even better news for those of us who need an excuse to repair your yard and outdoor space post winter and make it inviting. It’s time to tidy the patio, hang those outdoor lights, and spend some time in the garden, for your health. No matter where you are in your wellness journey, there’s something on this list that’s just your speed. Take the time to invest in yourself this spring and try a trending wellness activity. You have nothing to lose and everything to gain.